Debating and Public Speaking play a major role in our extra-curricular activities in Presentation College Currylea. From First Year, all students are introduced to the world of Debating and Public Speaking through class, inter-class and public debates organised by many universities, various clubs and business associations. 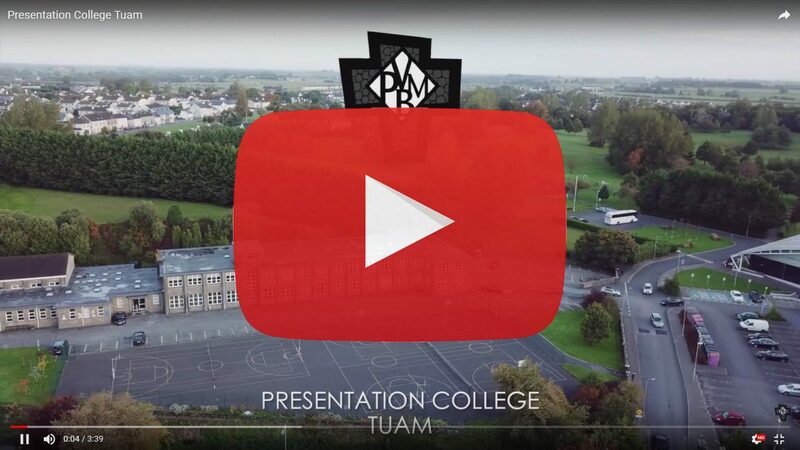 Transition Year students participate in debates with many of our local schools, as well as taking part in County Galway Regional and All-Ireland competitions. This extra-curricular activity is popular with all of our students, some as competitors, others as spectators. Many of our students have made the utmost of this skill in their future career choices.